WASHINGTON, D.C. — Retiring Rep. Bob Goodlatte hopes, during his remaining days as the chairman of the House Judiciary Committee, that immigration reform can be included in the final spending bills being crafted ahead of end-of-the-year deadlines through Department of Homeland Security appropriations. Goodlatte, speaking on Tuesday at the National Press Club with Jessica Vaughan, director of Policy Studies for the Center for Immigration Studies, said he hopes the Securing America’s Future Act he sponsored might also be resurrected to address many of the needed reforms to current federal immigration law. “There has to be a greater attention to interior enforcement and one of the greatest points about this bill, in my opinion, is that it included an e-verify requirement,” Goodlatte said. 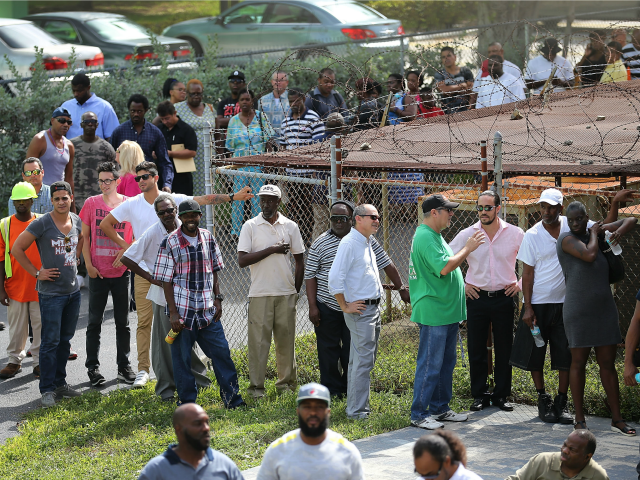 E-verify, a federal program that provides a database that allows American businesses to determine a prospective employee’s immigration status, is used by about 700,000 employers right now but should be used by everyone, Goodlatte said. 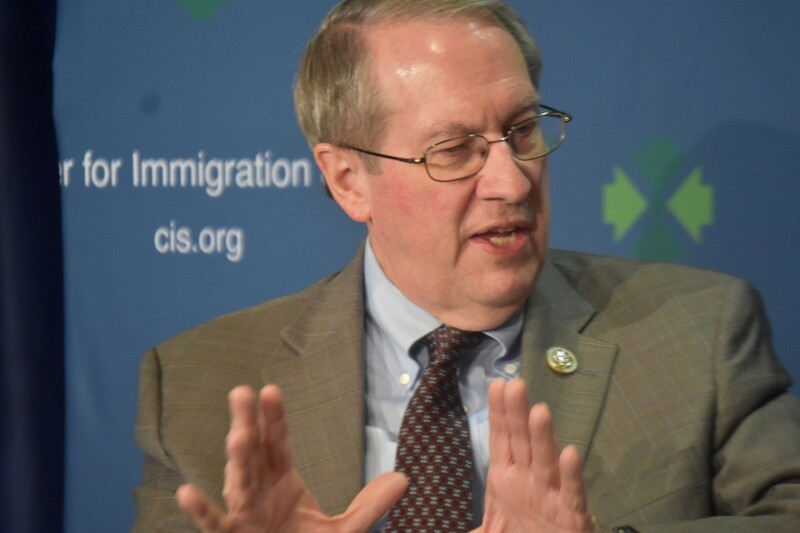 “It should be made mandatory so that everyone has to participate,” Goodlatte said, added that E-Verify is inexpensive, 99 percent accurate, and can be done in minutes on a smart phone. Goodlatte said E-verify is important not only to ensure that people getting jobs in America are here lawfully, but it protects American businesses from discrimination lawsuits and from violating immigration laws by hiring illegal aliens. And it is the promise of jobs that encourage illegal immigration. “The fact of the matter is the most effective tool to make people abide by our laws … is to cut off the number one magnet that draws them here,” Goodlatte said. Goodlatte said that reform is also needed for legal immigration laws, including crafting guest worker laws that benefit the American economy. The Securing America’s Future Act also addressed chain migration, and the Obama-Era Deferred Action for Childhood Arrivals (DACA) permits that allow some people who were brought to the country illegally but their children to live, work, and attend U.S. schools for two-year periods. “It was a good solid start on addressing President Trump’s concerns, Secretary of Homeland Security’s concerns, about what needs to be done to make our border secure,” Goodlatte said.